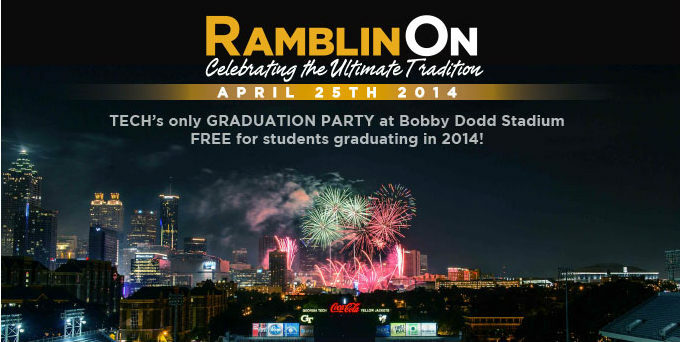 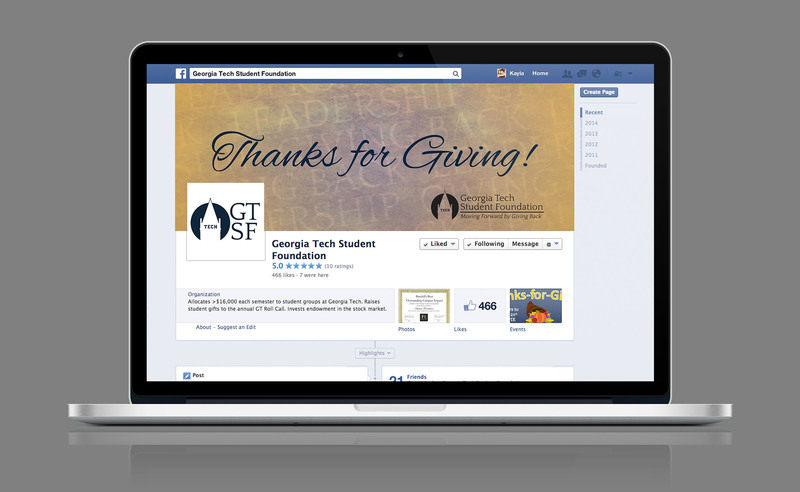 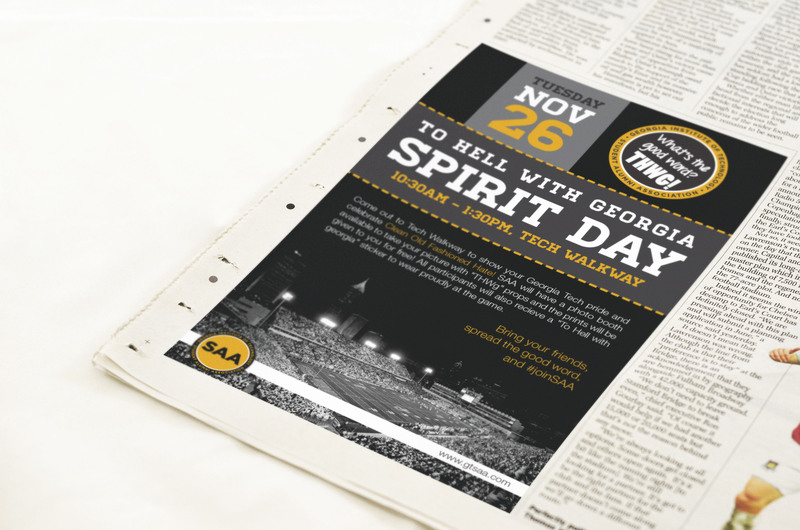 During my time as a designer with the Georgia Tech Alumni Association, I made a variety of materials for print and web that were distributed to the entire student body. 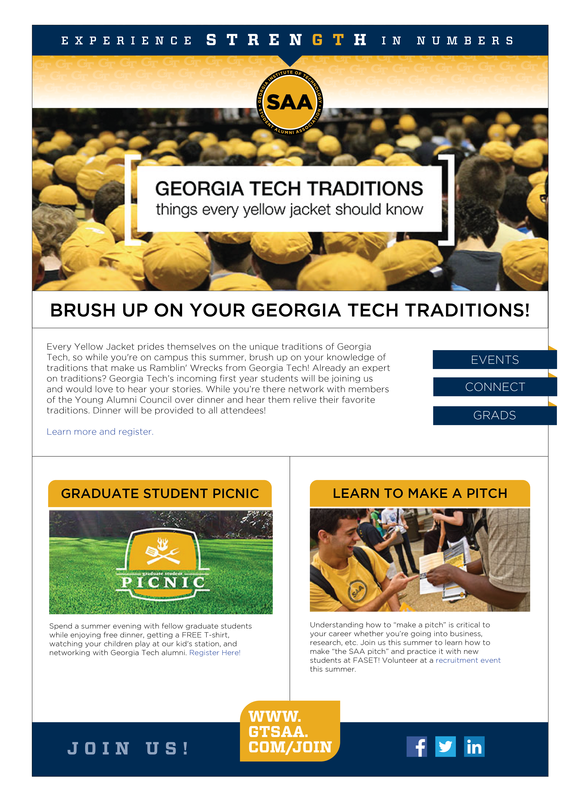 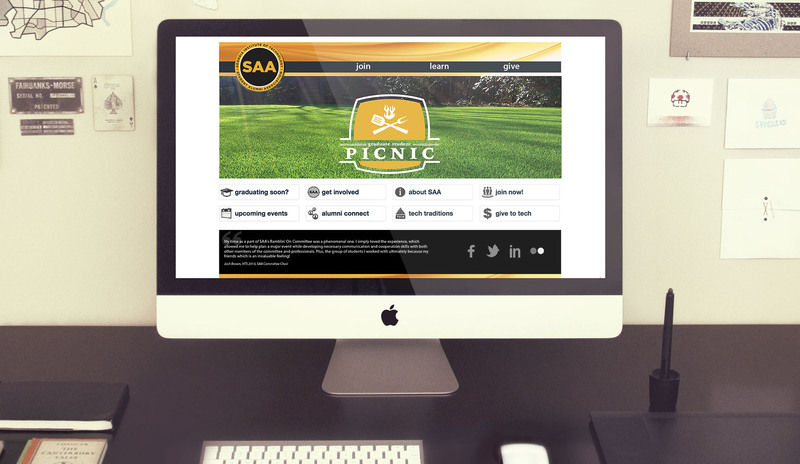 I created weekly email campaigns for students, and monthly campaigns for Alumni an Mentors. 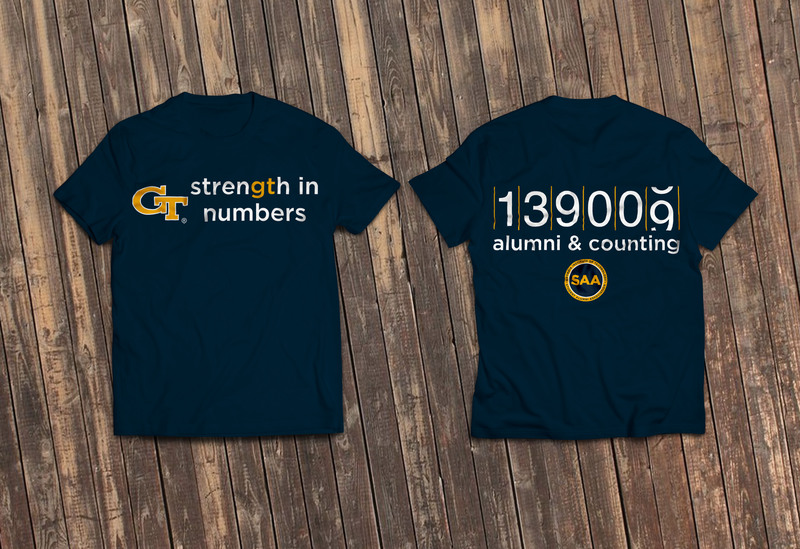 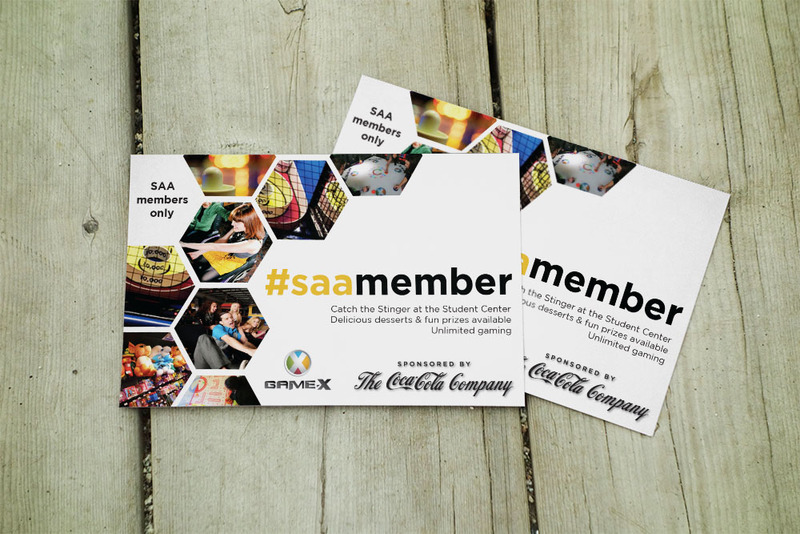 I was also responsible for designing t-shirts, posters, flyers, and small giveaway items for the Student Alumni Association (SAA) kickoff event each semester.